View Vauxhall’s range of vans and commercial vehicles tailored for any business requirements. All Vauxhall vans are available on lease including the Vauxhall Combo, Maloo, Movano and Vivaro. Vauxhall are known for producing award-winning commercials that are robust and offer generous capacity. If you are looking for some specific to fit your requirements our leasing consultants are on hand to help. We focus on providing a great service over profits, with a flexible approach to leasing. With over 36 years in the industry we are also one of the most established brokers. The Vauxhall Combo is a compact city van that offers great practicality, ease of access and sizeable cargo space. The Vauxhall Maloo is a unique vehicle offering a blend of space, practicality and two-seater car performance. 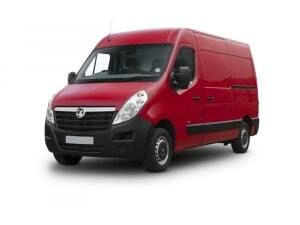 The Vauxhall Movano range are larger robust commercials offering several efficient solutions to transporting payload. The Vauxhall Vivaro is a flexible commercial with optimal load space, passenger comfort and efficient engines.